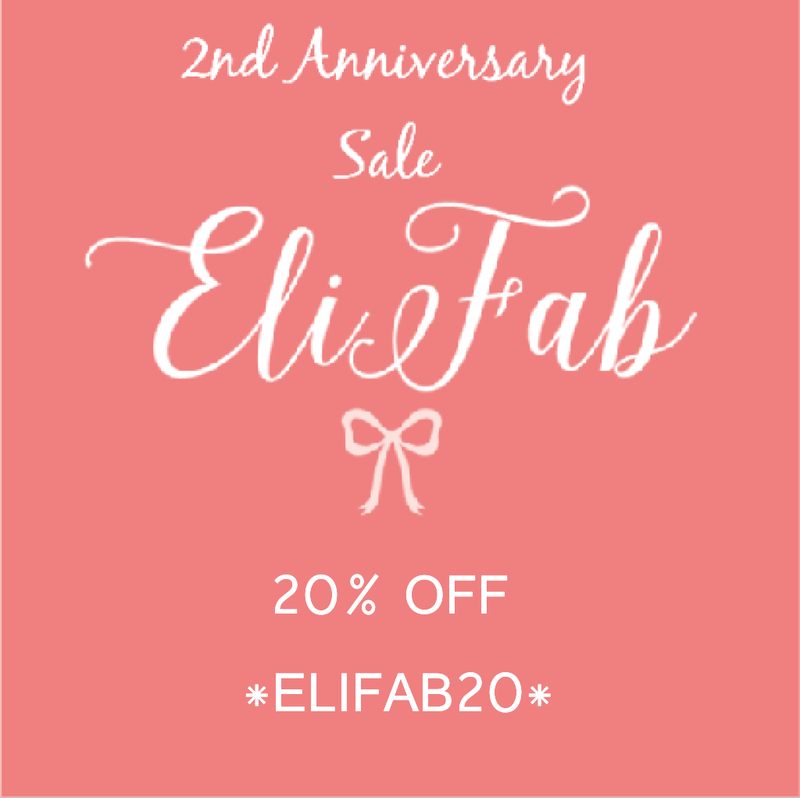 And just like that EliFab Accessories celebrates 2 years today. A lot has happened in that short but very significant amount of time. We’ve grown in all aspect, learnt a lot logistically and become even more creative. 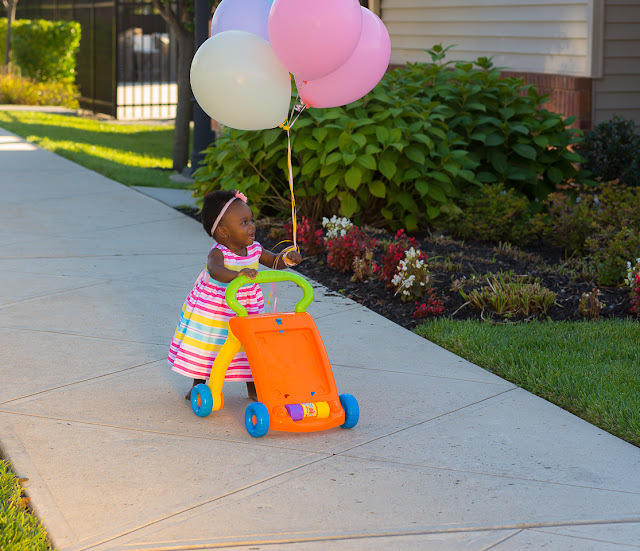 Just a little over a year after opening we showcased our first event on Zulily (still in awe of how all that came to be, story for another day). 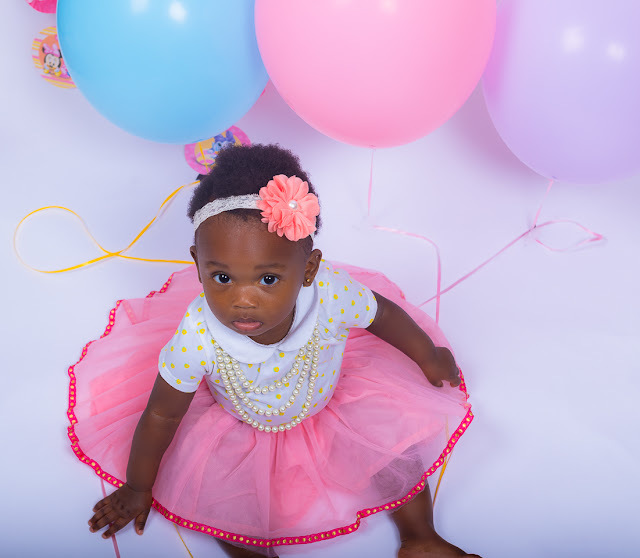 As we celebrate 2 years we've handcrafted over 2000 bows and headbands to adorn little heads. 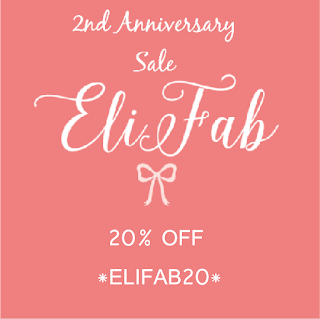 And just as we clock 2, we're excited to announce EliFab has gone International. 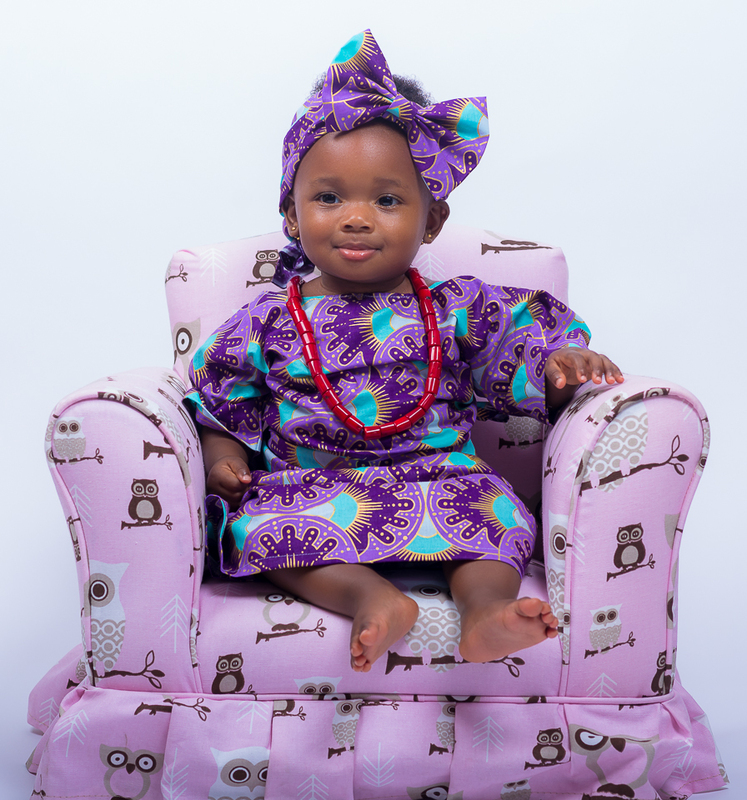 EliFab bows and headbands are now available in Nigeria. We have partnered up with Jumia NG to bring the same quality accessories to my homeland. I have to say the journey to get here was not the easiest. There were a few issues encountered along the way but as always it took a village to get to where we are today and I couldn’t be more appreciative of everyone that made this happen. Words cannot begin to express my gratitude towards our customers because without you, we would not be where we are today. From our day one the moment we went live online customer, to our new and prospective customers, we appreciate you all. Thank you for your patronage and most importantly your support. I cannot go without thanking my support system. Everyone that lend a helping hand from the beginning; from my mom to sisters and my 24/7 on call packaging guy and extra hand when I need it, my husband. Without you all, I wouldn't be here today. Thanks for your words of encouragement and believing in me. I am excited for the next coming years and can't wait to adorn more pretty little heads with my creations. Enjoy this sale (here) Now through Sunday in honor of our Anniversary.